Sign up for Broadjam today to follow Ms. Terrea Nicole, and be notified when they upload new stuff or update their news! 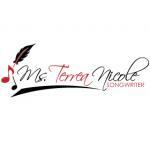 Ms. Terrea-Nicole (Tee) is a Songwriter from Chicago. She has always had a natural love for music and believes in creating music that comes from the SOUL. 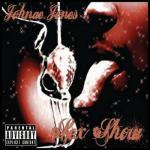 She has made it her mission to "Bring Love Songs Back" to the music industry...ONE Song at a time!